A 9-year-old was accidentally shot and killed by his juvenile sibling Friday afternoon in Arboles, according to multiple reports. Calls to the Archuleta County Sheriff’s Office, as well as the Colorado Bureau of Investigation, were not returned Sunday. 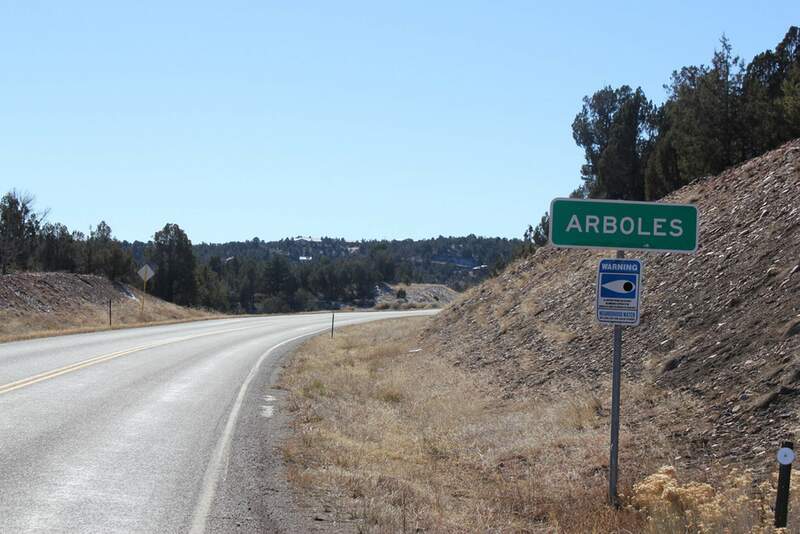 Archuleta County Sheriff Rich Valdez told The Pagosa Springs Sun that the Sheriff’s Office received a report of a shooting in the Arboles area – a dispersed community 40 miles southeast of Durango by Navajo Lake State Park – shortly after 3 p.m. Friday. The victim, a 9-year-old boy, was found dead at the scene. The scene was secured and the case was transferred for investigation to the Colorado Bureau of Investigation office in Grand Junction, the Pagosa Sun reported. Valdez told the Pagosa Sun three juveniles – ages 7, 9 and 10 – were being supervised by an older sibling. The older sibling told the children to go outside and play. The children went outside, and instead of playing on their property, went to a nearby “summer home” that was unoccupied. The children forced entry into the home and broke into a locked cabinet that had two firearms, one of which was loaded, the Pagosa Sun reported. The loaded gun went off, striking and killing the 9-year-old. It is unclear how the firearm was triggered. The two other children went back to their home and alerted the older sibling, who called 911. The injured child was dead by the time authorities arrived, Valdez said. No arrests have been made and the names of the people involved have not been released. The Pagosa Sun reported the family lives in Arboles, and the deceased juvenile had attended school in Pagosa Springs. A GoFundMe campaign has been circulated since the shooting, asking for donations for the family and funeral expenses: https://www.gofundme.com/family-lost-9-year-old-son. The Farmington Daily Times reported Friday that the San Juan County Sheriff’s Office (N.M.) was dispatched to the scene, in the area of County Road 4020, around 3 p.m., believing the incident occurred over the state line in New Mexico. However, it was later determined that the shooting happened within Archuleta County in Colorado. The San Juan County Sheriff’s Office left the scene just before 4 p.m. after the Archuleta County Sheriff’s Office took over the incident. San Juan County Sheriff’s Office Detective Lt. Kyle Lincoln did not provide any additional information to the Daily Times about the shooting, other than it was a juvenile who was shot and killed. Lincoln referred all other questions to the Archuleta County Sheriff’s Office. The Archuleta County Sheriff’s Office, the Colorado Bureau of Investigation, the Los Piños Fire Protection District, the San Juan County Sheriff’s Office and the Southern Ute Police Department responded to the incident. None of these agencies responded to requests for comment Sunday. Los Piños Fire Protection District Chief Tom Aurnhammer referred all questions to the Archuleta County Sheriff’s Office. Archuleta County Coroner Dan Keuning was reportedly out of town when The Durango Herald attempted to contact him Sunday.